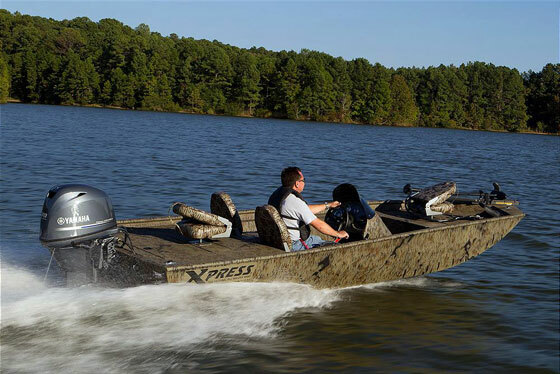 The next pod drive fishing boat from Viking is coming soon. Viking Yachts launched their 42 Convertible at the Ft. Lauderdale Boat Show a few months back, and now offshore aficionados are anxiously awaiting the chance to check out the 42’s incarnation as an express. Due to be launched at the Miami show this year, the 42 Open promises to be a serious hard-core offshore fishing boat, which enjoys significant gains in both interior space and efficiency. 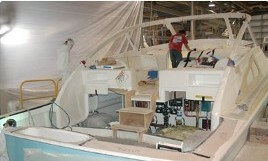 Viking's 42 Open should be ready in time for the Miami Boat Show. How will the 42 enjoy such advancements? Pod drives are the trick. On the 42 Convertible we saw Viking’s first pod application; all boats constructed by this builder previously had straight inboards. On the 42 Open, which offers a choice between Cummins QSB 440 or QSB 480 engines coupled to Zeus drives, the benefits should be even more significant. Why? Because interior space is always at a premium on express-style boats in this size range. The area usually dedicated to a salon and galley is eaten up by the command bridge, forcing the galley and dinette below, where their presence eliminates the option for a second stateroom. But the use of pods pushes the area needed for engineroom space aft, and opens up a significant about of room under that helm. As a result, the 42 Open has that second stateroom. It houses a pair of twin berths, leaving the middle cabin area open for a galley (to starboard) and a dinette (to port). The forward section of the cabin is dedicated to a master stateroom, with an enclosed head. Need to haul a crew of six for those overnighters at the canyon? A second layout option eliminates the six-seat dinette in favor of adding another enclosed stateroom, this one with over-under berths, and a second enclosed head. Can you think of another 42 express which has private sleeping accommodations for a half-dozen crewmembers? I didn’t think so. Other construction and design features are in line with Viking’s usual overbuild-it, fish-it-hard attitude. In this under-construction picture, for example, note how small the guy on the bridgedeck looks in comparison to the windshield frame. 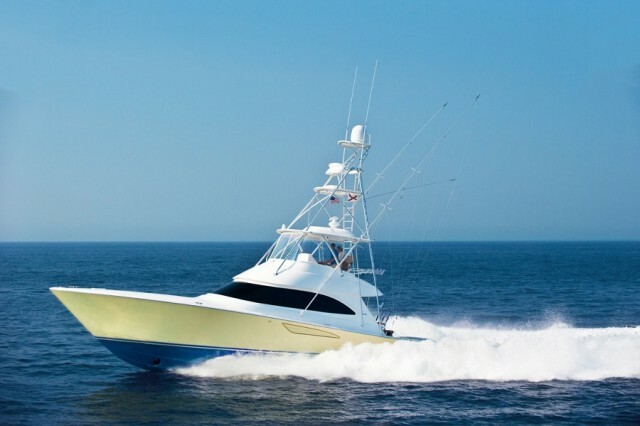 Viking has a reputation for protecting the helm with massive wrap-around windshields, and the 42 Open is no different. 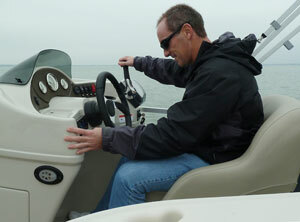 Anglers will appreciate the fact that the cockpit tapes out at 120 square feet, and both anglers and cruisers will enjoy this boat’s performance. 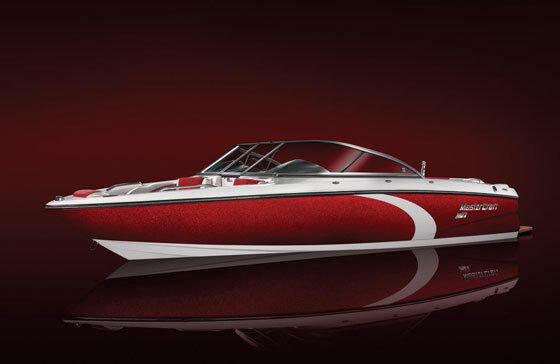 The 42 Convertible clocked in a cruise speed of about 30 knots (with the QSB 480’s), and since the Open weighs about 3,300 pounds less, it should gain a knot or two. 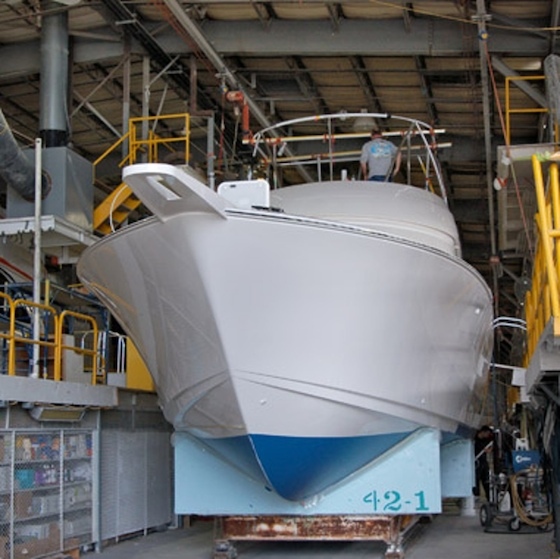 The Zeus drives often turn in efficiency numbers between 15 and 30 percent better than straight inboards, so when the anxious wait ends and this boat becomes available for sea trials, don’t be shocked to discover some very impressive results. Viking’s 42 Open has an LOA of 42’7”, a beam of 15’10”, and a draft of 3’5”. 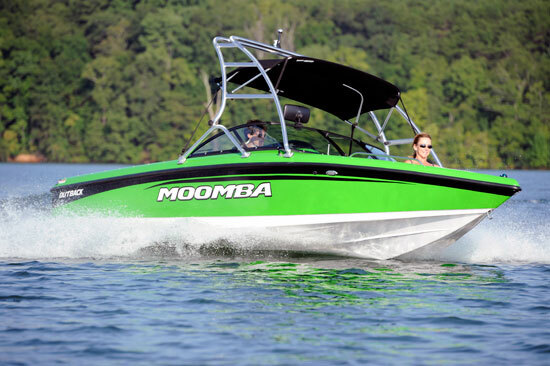 Displacement is 32,699, fuel capacity is 525, and transom deadrise is 17 degrees. 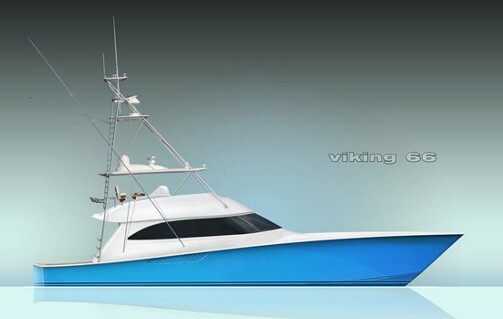 For more information, go to www.vikingyachts.com.